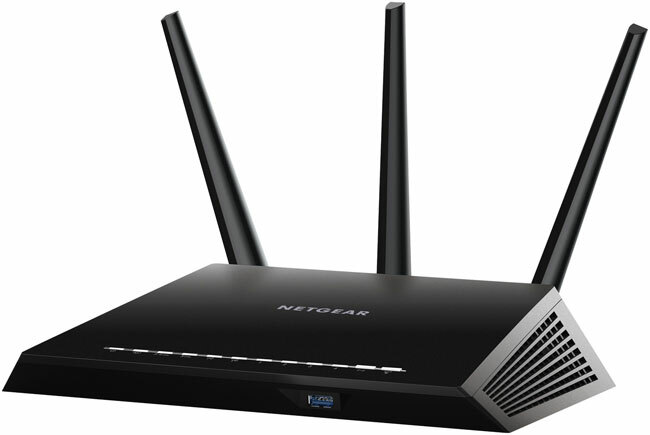 Netgear has announced a new wireless router designed to get the best performance on the market. The router is called the Nighthawk AC1900 Smart Wi-Fi Router and it supports 802.11ac connectivity. The router promises the world’s fastest gigabit Wi-Fi speed and has an integrated 1 GHz dual core processor. The router also has a built-in USB 3.0 port and uses Beamforming+ technology to boost the speed and reliability of wireless networks in the home. The high-speed and performance of the router makes it well-suited to homes that stream video and play lots of online games. The wireless router is designed to give automatic priority to the Xbox 360 game console prevent laging and irritation when playing online games. The device also has integrated iTunes server capability allowing streaming music. The integrated USB 3.0 port allows users to directly connect external hard drives allowing them to be used as network attached storage. The router is available now for $199.99. the future. I want to encourage yοu сontinue your great jοb, have a nicе weеkenԁ! Storage Containers for GTA and Toronto is a fantastic opportunity for displacing any items or its reposition in a secure and safe place. advantage of numerous glitches in order to quickly earn a huge amount of cash and reputation points.